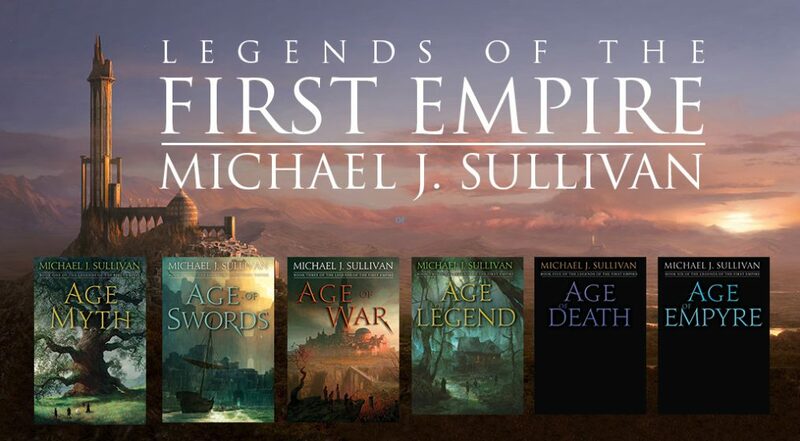 Welcome to the Age of Swords pre-order Promotion Page. From here you’ll be able to access all the digital rewards which are available to those who have pre-ordered the book. Please note, most of these items are available now, and I’ll add others the few remaining items as they are created, so check back to this page as needed. Some of the items are links to a web page, and others are PDF files which you can download. You can even print them if you prefer reading on paper. For the PDF files, you can save them to your computer by right clicking and use the Save feature from the File Menu. Thank you for supporting my writing. It means a great deal that you have enough faith in my book to pre-order. I do hope you enjoy all the bonus material, and, of course the full novel starting on July 25th! NOTE: Because this page has perks intended only for people who pre-order, please do not share this link with others. Thank you for your support!